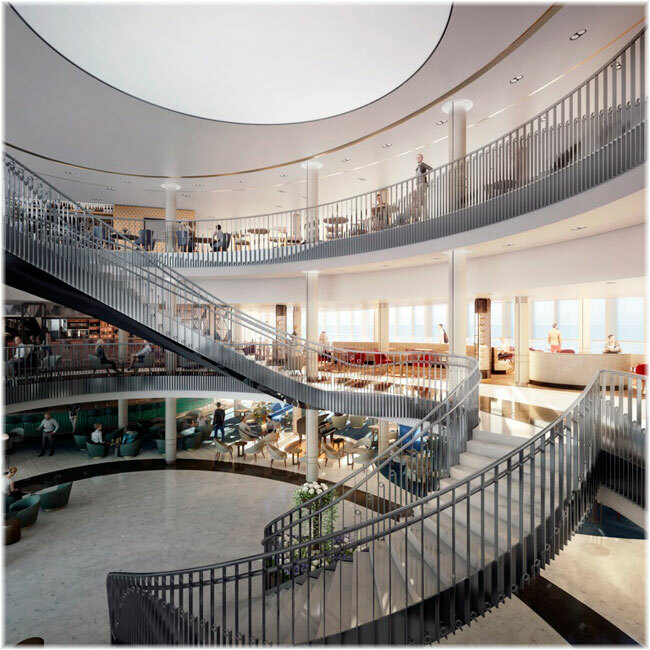 The P&O Oriana will become the Piano Land this fall and debut in her new China Travel Services and COSCO role from the port of Xiamen, “Cruise Industry News” can reveal. 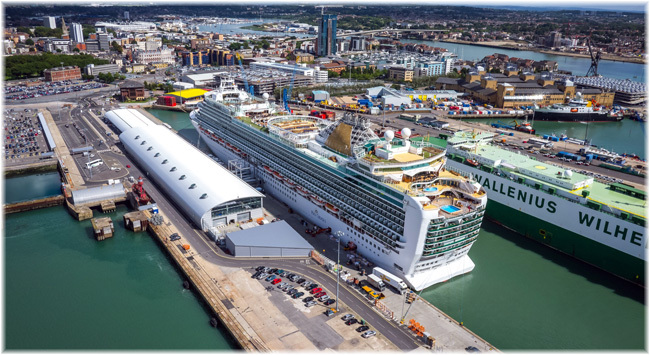 The Ocean Terminal is being upgraded to accommodate the growing demand from cruise lines for ever larger ships to call at Southampton. Work (A £12 million package of investment) begins this month to increase passenger capacity at the terminal by 50 percent and is expected to take just over a year to complete and will further strengthen the port’s position as Northern Europe’s leading cruise port. 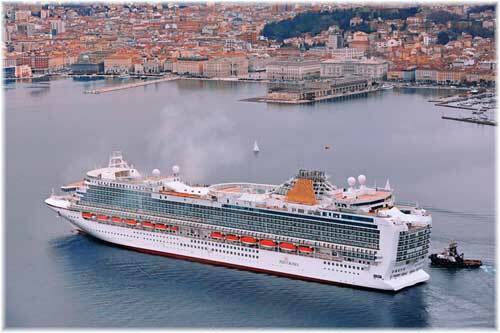 The cruise ship “Aurora”, part of the fleet of the English shipping company P&O Cruises, arrived early Tuesday morning for her first visit to the Kiel Fiord. 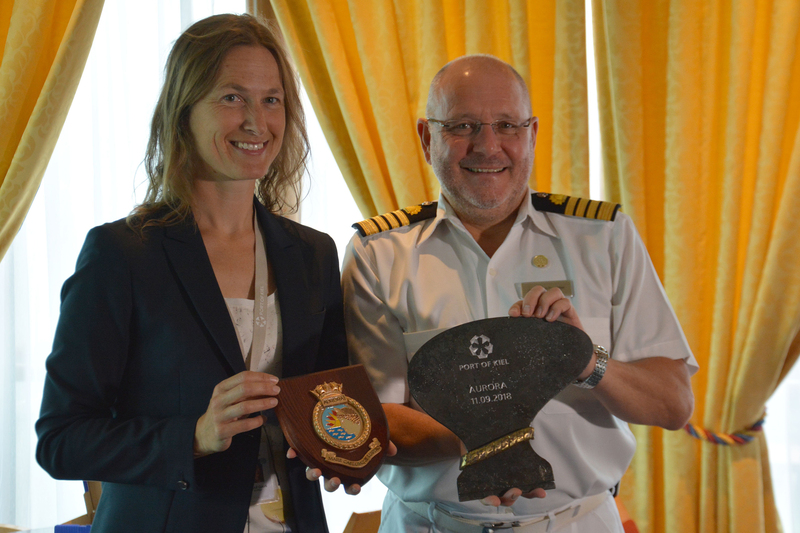 The ship’s maiden call also marked the 150th visit to Kiel this year by a cruise ship. The Norwegian fjords are a wild wonderland of breathtaking scenery, cultural gems and action-packed adventure. Iona begins her inaugural season in this incredible region with departures throughout the spring and summer of 2020.